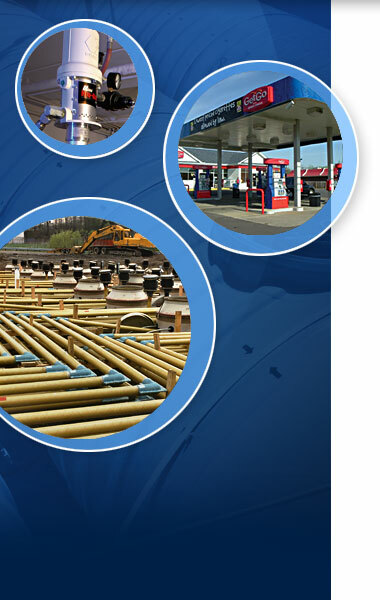 the petroleum storage and dispensing industry since 1978. Our team of sales executives, office staff, installation specialists and service technicians understand that working together to support a satisfied customer is our ultimate goal. Our experience and customer driven approach has allowed us to proudly serve our clients for over 35 years. We are fully licensed, certified, factory-trained, insured and bonded to perform installation and maintenance of your equipment and systems. In addition, we maintain active memberships in the industry’s leading associations to remain current with industry needs and trends. © Empaco Equipment Corporation All rights reserved.